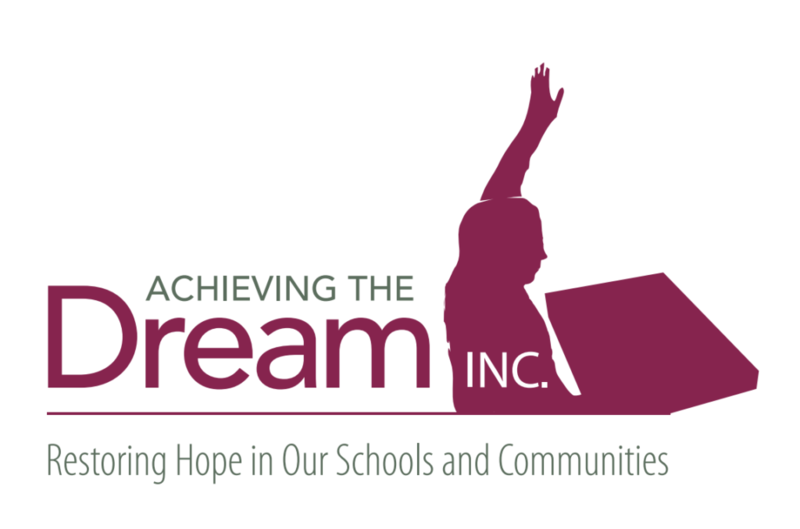 The DVD - Achieving The Dream INC. Many efforts have been made on the part of teachers and administrators to increase the likelihood that all students experience academic success to the best of their individual abilities. Despite all of their efforts, educators are indicating that the cultural conflicts that are taking place in their classrooms serve to hinder the academic progress of students from diverse cultural, ethnic and economic backgrounds. The point of this professional development DVD is to provide teachers with the practical skills needed to identify and then confidentially address the cultural conflicts that arise in their classroom. It is unresolved cultural conflicts which serve to hinder the academic progress of students from diverse cultural, ethnic and economic backgrounds. When teachers are able to effectively address cultural conflicts on an ongoing basis, students from all backgrounds become actively engaged and invested in the learning process. They share responsibility for their learning because they feel that their cultural experiences are valued and the curricular experience is relevant to their lives. When this occurs high levels of learning for all becomes inevitable. In an effort to foster high academic achievement in students, teachers should engage in professional development specific to resolving cultural conflicts. This DVD resource has been developed to provide educators with a tool for successfully conducting and engaging in professional development sessions at their respective sites.